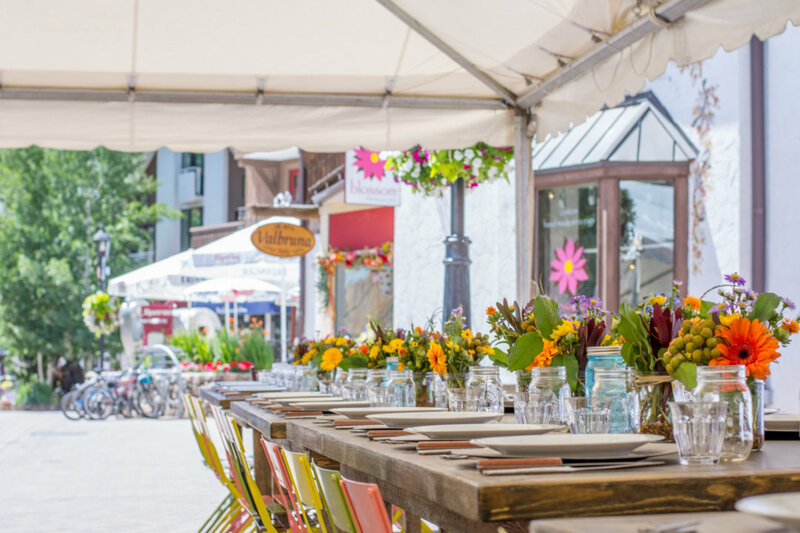 The Vail Farmers’ Market‘s Farm-to-Table Dinner Series returns for its fourth summer. The farm-to-table dinners will feature Vail’s most talented chefs and farmers with a sampling of the freshest local ingredients–all available at the Vail Farmers’ Market. 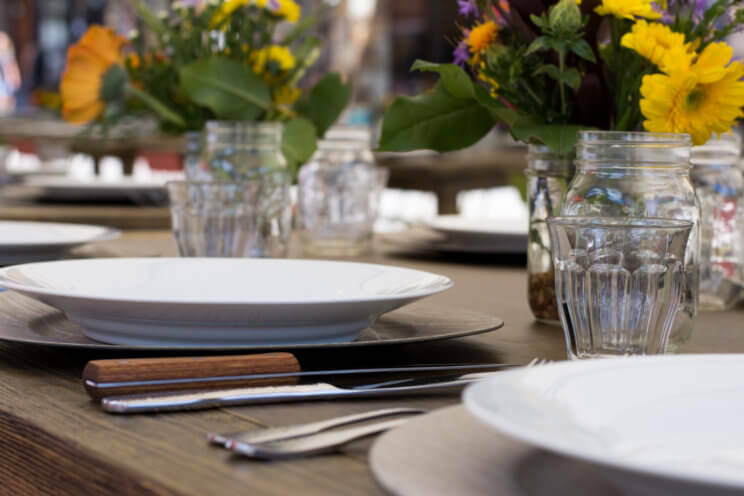 The series consists of three dinners taking place on July 20 and August 17 from 5:30pm to 8pm on West Meadow Drive. Participating chefs in the series include Marcus Stewart from the Four Seasons Resort and Residences Vail, Chef Jay Spickelmier from Gessner, and Chef Tim McCaw from the 10th among others. Each chef will cook one course of the meal using ingredients from local farms and vendors of the Vail Farmers’ Market. Each chef-crafted dinner consists of multiple courses sourced from the fields of Colorado farmers and feature seasonal and local ingredients such as Colorado meats, peaches, cherries, kale, Colorado cheeses, Tapenades, local bread, apples, tomatoes, beets, carrots, spinach, fresh baby lettuce, herbs, and much more. Taste of Vail participating wineries and craft beer is also included with each meal. Tickets start from $115 for adults and $45 for children 14 and under. Tickets can be purchased online. For more information visit: www.vailfarmersmarket.com/farm-to-table.